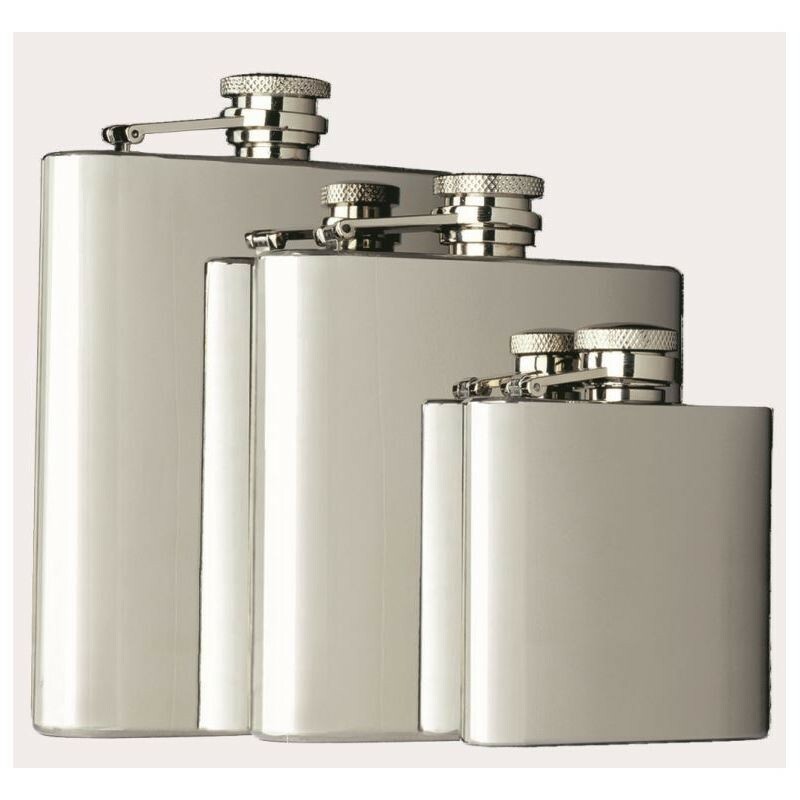 Captive-Top Pocket Flask, 6 oz. 6 oz. Stainless Steel. 4-1/2" tall, 3-7/8" wide, 3/4" deep. print area: 1-3/4" x 1-3/4". Metal Laser engraving available. You're reviewing: Captive-Top Pocket Flask, 6 oz.